BeijingCream covered this phenomena on July 13th moments after Liu Xiaobo, a Nobel Peace Prize laureate and Chinese political prisoner passed away. 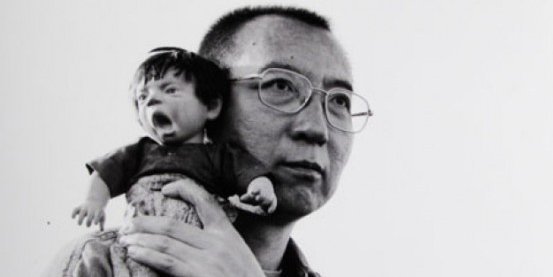 The BBC stated that he was “China’s most prominent human rights and democracy advocate”, a title most would be honored to receive. A man of his magnitude passing would certainly cause sadness and unrest amongst those here on Earth, but even the heavens seemed to have something to say about his death and legacy. Watch the video below, it speaks for itself. p.s. Supposedly Beijing skies that day were clear and blue, your typical summer day. Beijing Punk Documentary Now on YouTube! ← AL ROCCO is Clearly THAT Dude! Releases New Track Using AKIRA Scenes for MV!